Specifically I'm asking about the concept discussed in the top rated answers in the meta post How to post links that integrate with the Software Center? 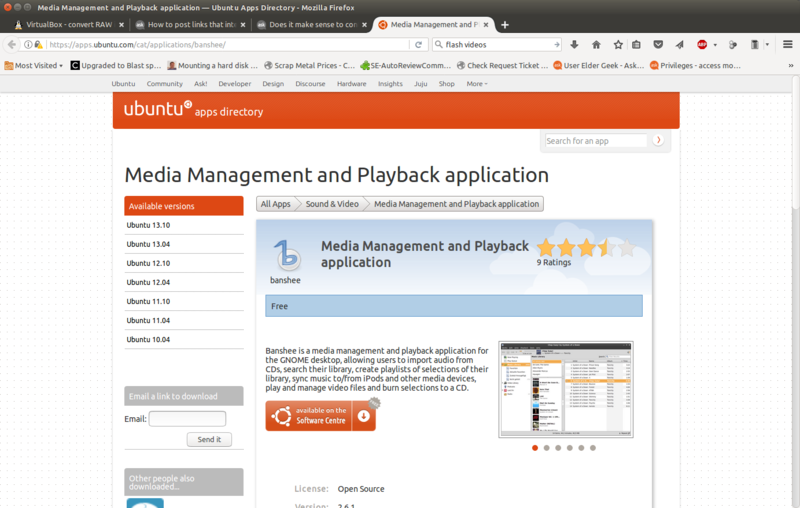 Once upon a time, when apps.ubuntu.com was up to date this was kind of cool. Currently however, none of the currently supported versions of Ubuntu show up under available versions. Granted this doesn't stop an apt link from working, but I can see a new user becoming confused and coming to the conclusion that the software in question is not available for their current version of Ubuntu. I believe no, it doesn't make sense. It makes a lot more sense to just include an apt link directly or a link to packages.ubuntu.com. Please don't use apps.ubuntu.com. What do we do about the links to apps.ubuntu.com? Does it make sense to have both chrome and chromium tags? Why does askubuntufeed on twitter post links to closed questions? Does it make sense to kill this question?